January is the outset of the new year and of our tradition of releasing Jogos Florais every 3rd of the month, as according to an old Portuguese saying, when God does maths he arrives at three; three time’s a charm and three cheers for our interview with Alberto Pimenta. In New Poems, Pedro Sobrado and Rui Lopes read two poems by Alberto Pimenta. 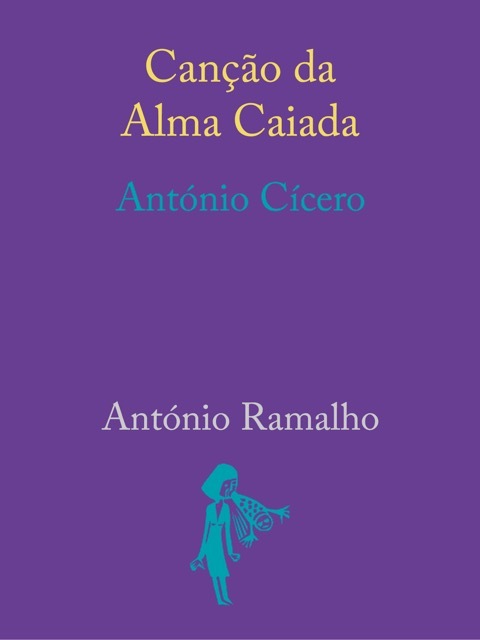 In this section we can also find António Ramalho writing on “Canção da Alma Caiada” by António Cícero. Helena Carneiro likes “Alba” by W.S. 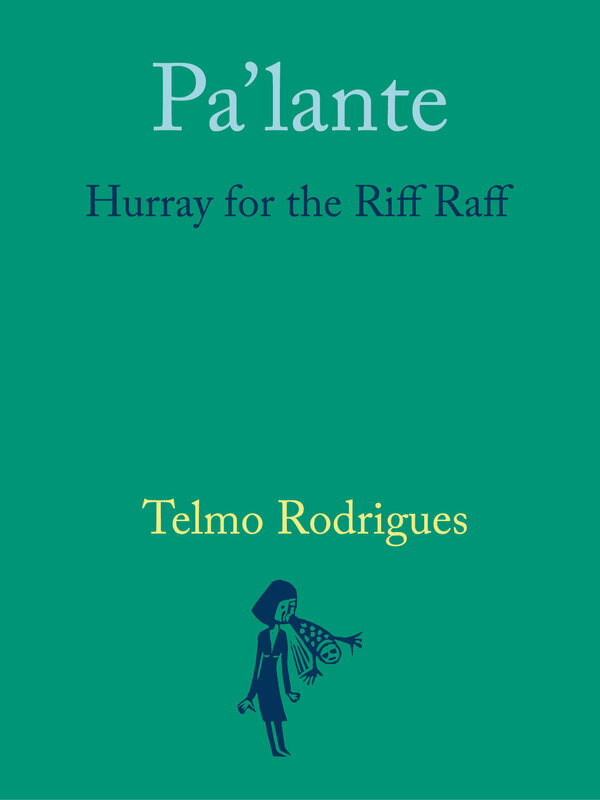 Merwin because apparently nothing happens here, while Telmo Rodrigues remarks that “Pa’lante“ by Hurray for the Riff Raff is a necessary means to understand that the best poems can often be built from mistakes (in this case, the difficulty in coping with a second language). 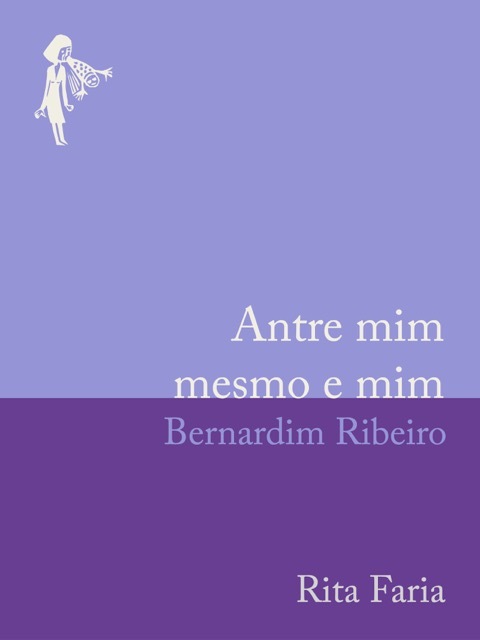 In Old Poems, Rita Faria believes that “Antre mim mesmo e mim” by Bernardim Ribeiro should not have been forgotten because it can save many psychiatric appointments. For the sake of public health, the poem comes with an English translation.